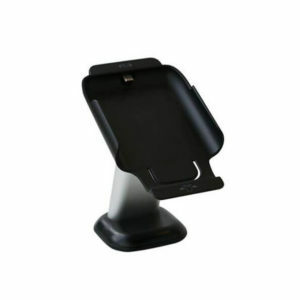 Secure your credit card machine with a card reader stand. 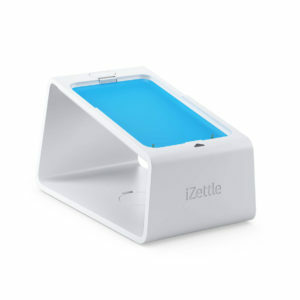 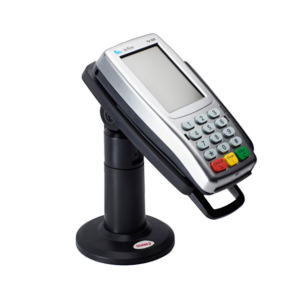 We stock a range of options for the top card machines, including Verifone, Ingenico, Miura, iZettle & Sumup readers. 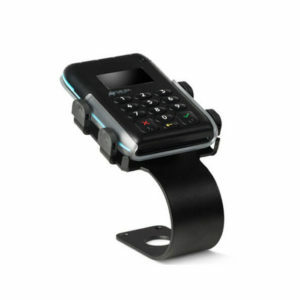 Card reader stands provide your customers with an accessible and privacy enhanced method to enter their PIN, and provide you with security and theft prevention. 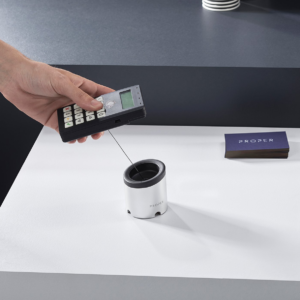 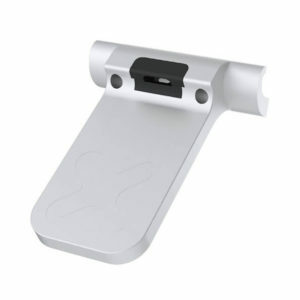 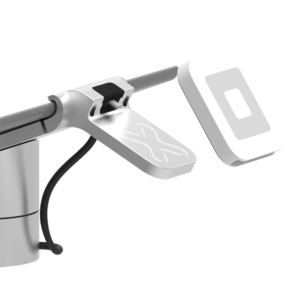 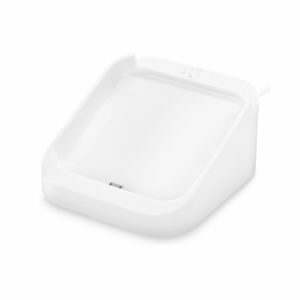 Designed for compact payment devices to provide an elegant customer service experience and a tidy countertop, the Prop Stand has a tiny footprint and features a retractable cord. 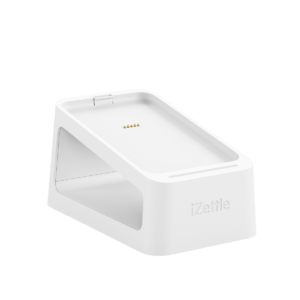 Securely fixed down to any countertop or wall with a specially considered adhesive (included), that won’t damage your surfaces.